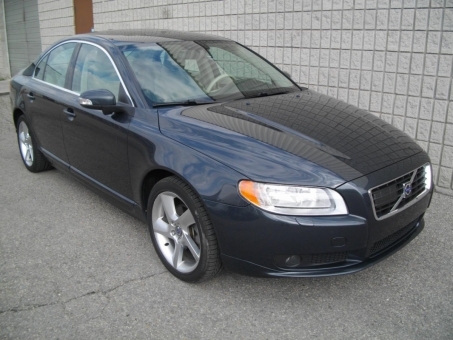 VERY NICE VOLVO S80 FRONT WHEEL DRIVE WITH 18 INCH T6 SPORT WHEELS.INTELLIGENT CRUISE. BLIS AND LANE DEPATURE WARNING SYSTEM. PAINT IS PERFECT.